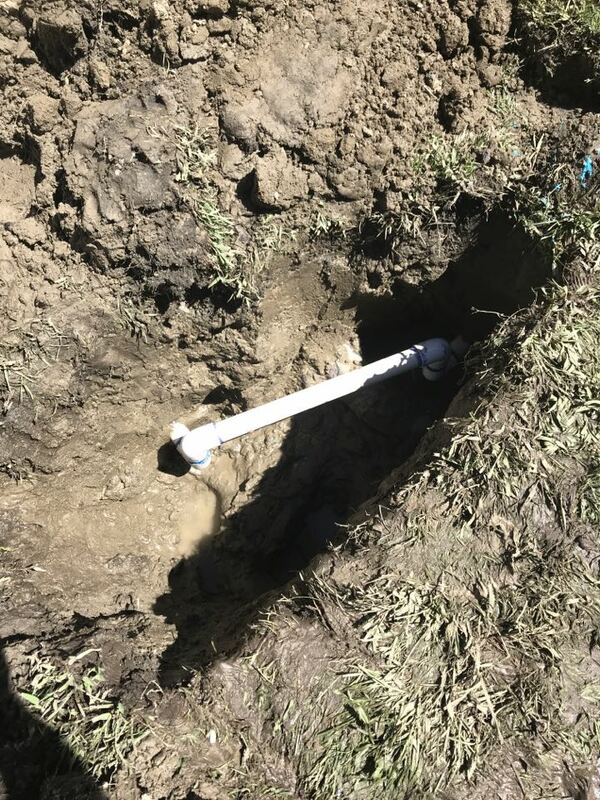 Residents of Hemet, CA are loyal to Pride Plumbing Services because of our team of skilled, licensed plumbers and our customer-first mentality. 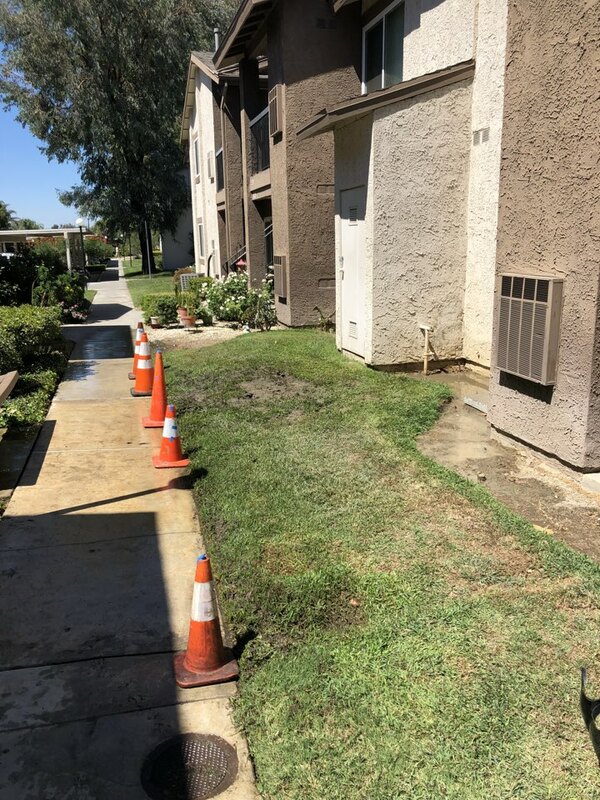 Take a look at our Hemet, CA reviews and see why residents call us when they need a trusted plumber. 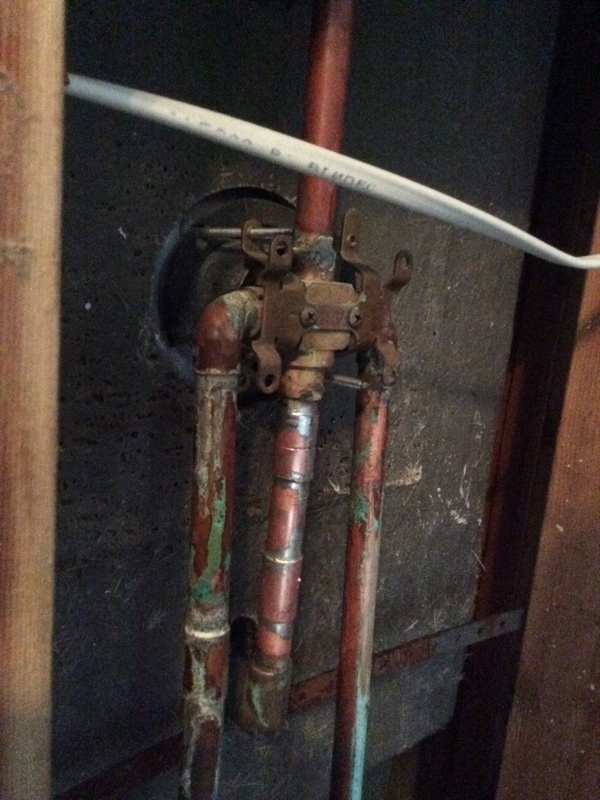 Copper pin hole leak. Copper pipe repair.